The Yes campaign plays on Braveheart sentiments about saving Scotland from the Auld Enemy, while the No-voters are a bunch of land-owning upper class Tories, right? Separate fact from emotion at this five-day festival promising informed talks, debates and discussions to open up dialogues surrounding the future of Scotland. Bored with Salmond v Cameron? Hear some alternative takes on independence as an array of speakers, including poets and cultural commentators, take to the stage. 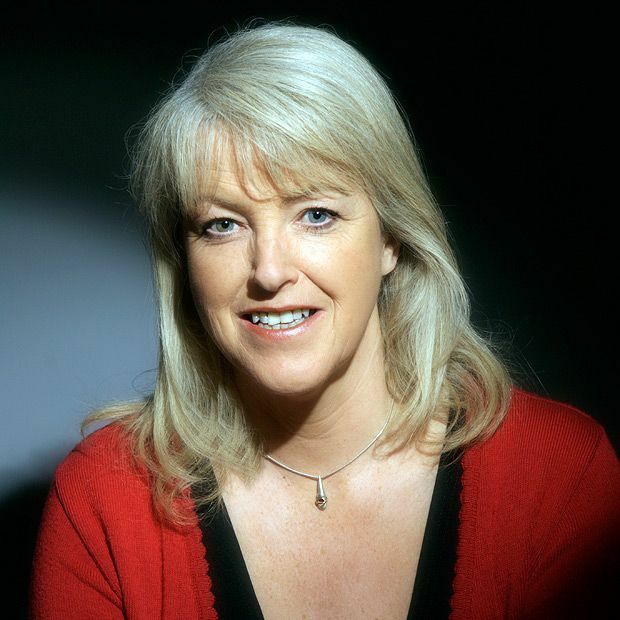 Highlights include Kate Higgins examining what being Scottish means to twentysomethings, while Lesley Riddoch promises a riveting debate on what Scots want for their country’s future. Want to contribute to the debate yourself? The organisers have promised 'soapbox slots', a strictly timed five-minute opportunity halfway through the event allowing any pre-arranged speaker, politician or citizen (you don’t have to be Salmond’s right-hand man to have an opinion) to take to the stage uninterrupted. Carpe diem. We’re all prone to a little stage fright and a venue capacity of 60 sounds big, but honestly, you’re not addressing the Scottish Parliament debating chamber. The Quaker Meeting House is, in its own words, ‘a calmer space for those who need it’, so no excuse for not getting stuck in. Rest assured this is not a festival designed to add fuel to either fire, so come away armed with facts about both sides of the debate. Whatever happens on 18 September, it will affect the Scots, the English and many others. Quaker Meeting House, 220 6109, 18–22 Aug, 1.45pm, 3.30pm & 5.15pm, £3.